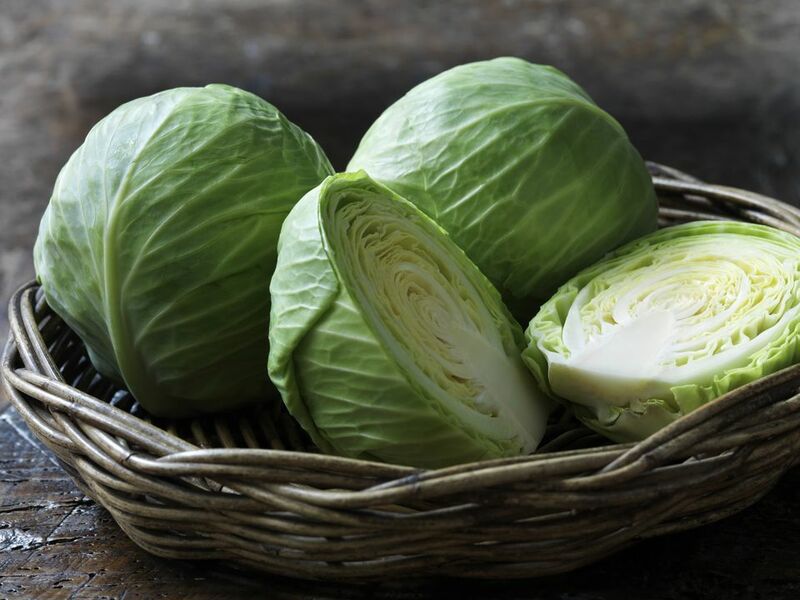 This is a healthy and tasty cabbage dish, and it's a super easy recipe to prepare and cook. The cabbage is coarsely chopped then cooked with seasonings, tomato juice, and a little broth. Cut cabbage into large pieces, discarding outer leaves and core. Pack into a large saucepan and add remaining ingredients. Reduce heat and simmer for 30 to 40 minutes, or until cabbage is tender.